Season starts soon. Register today!! 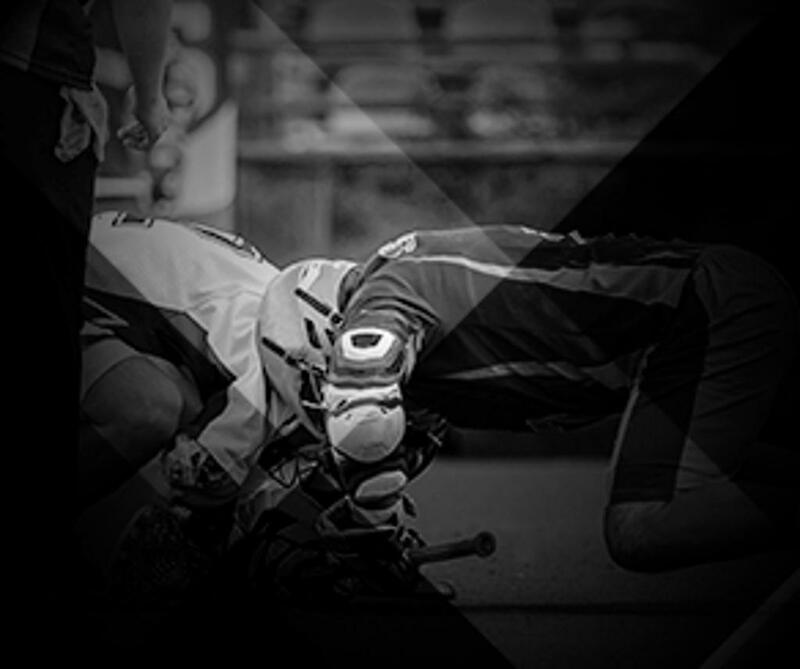 Find out more about the fastest growing sport in the country right now. 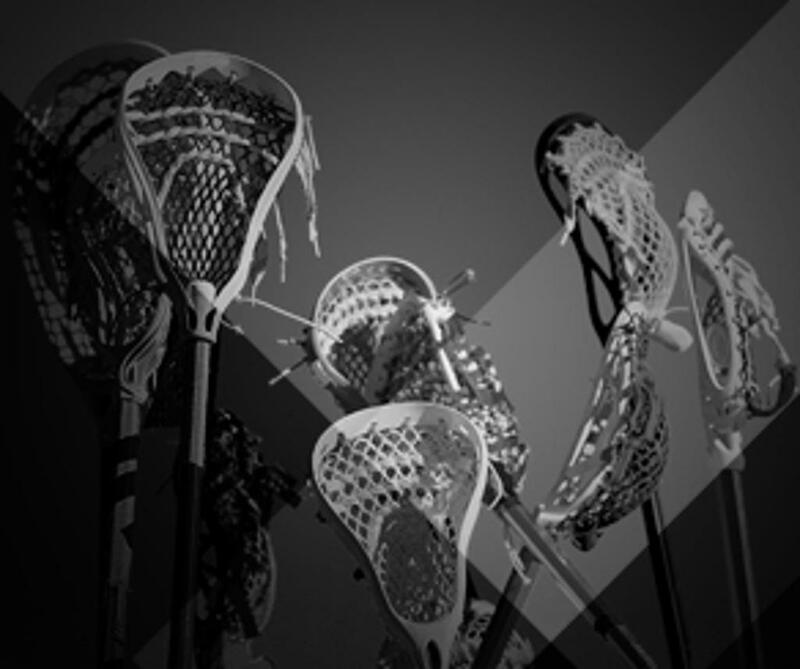 Supporting the growth and development of youth lacrosse in Hopkins, MN and surrounding communities. For boys and girls ages 6 - 14. Fact Sheet and Practical guidance for Parents. 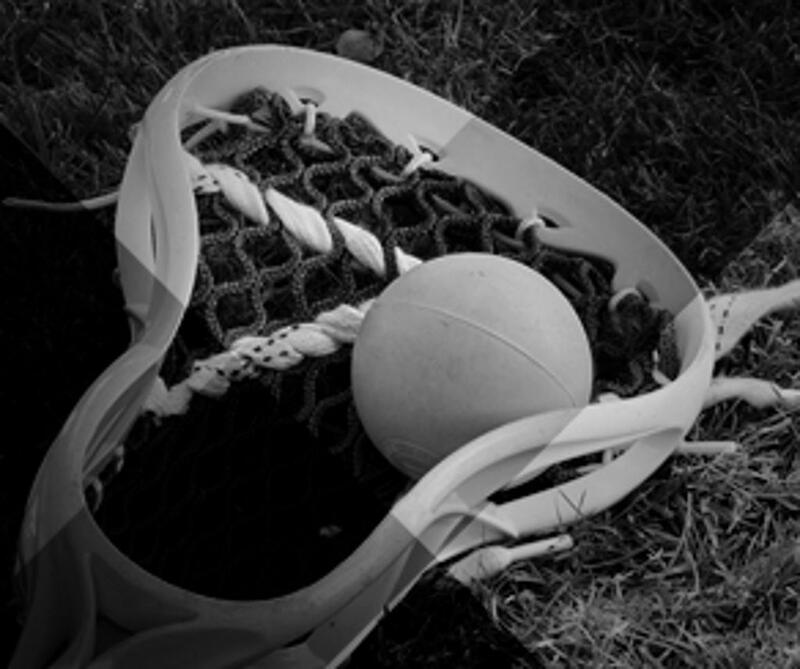 ©2019 Hopkins Youth Lacrosse Association / SportsEngine. All Rights Reserved.